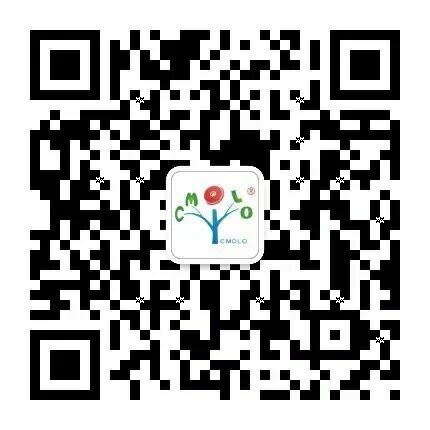 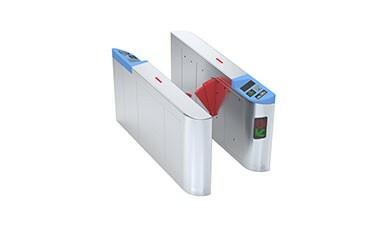 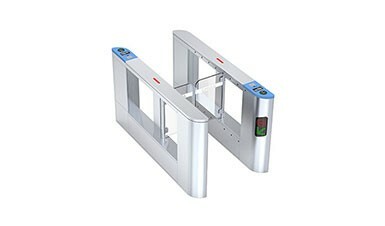 China National Petroleum Corporation is the world’s 3rd largest oil company based in China.CMOLO always provide turnstiles to their factories, office buildings, such as Qinghai Petroleum Company, Dushanzi Petroleum Corp, Changqing Petrochemical Corp, Ningxia Petrochemical Corp, Langfang Production Base, etc. 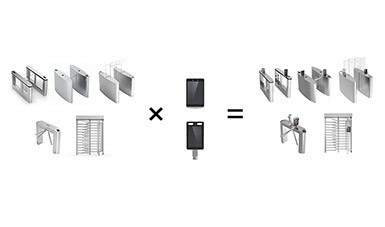 Outdoor turnstiles have been installed in the factories are designed to be IP65 with strong waterproof & dust-proof abilities; moreover, configured with high-strength material and built-in thermostat system, the turnstiles can work normally even at -30°C-70°C. 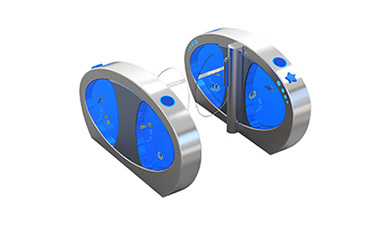 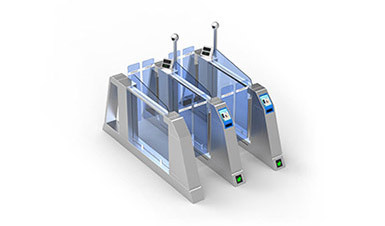 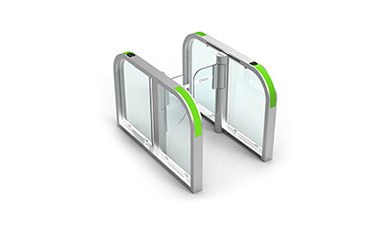 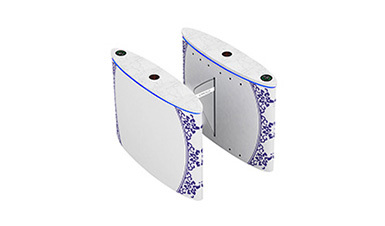 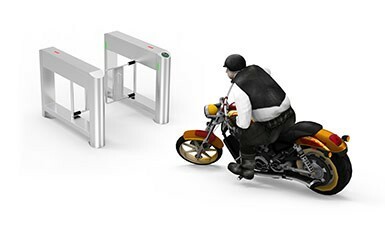 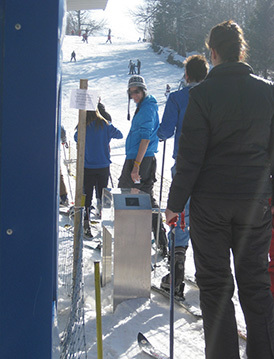 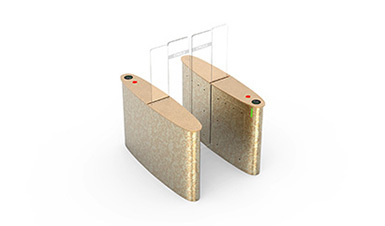 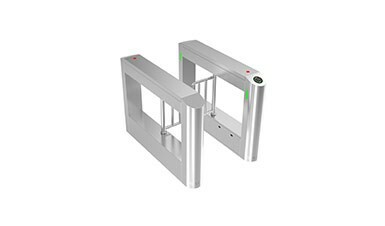 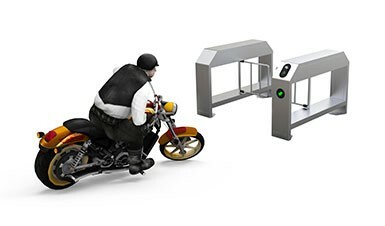 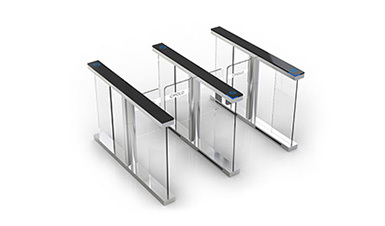 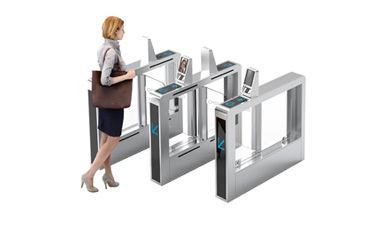 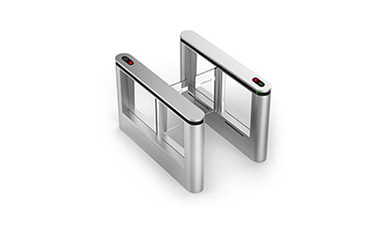 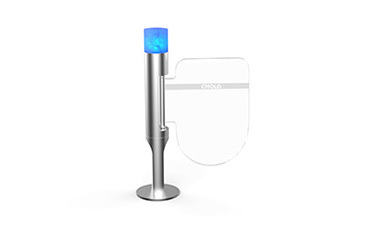 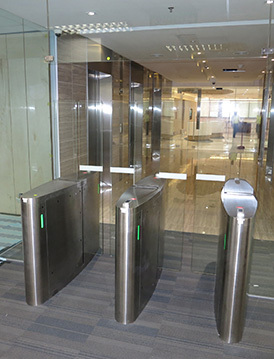 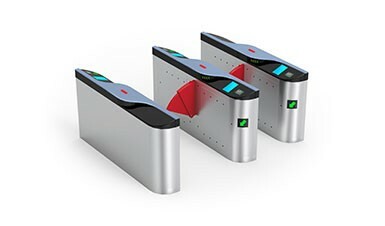 The office buildings are using CMOLO automatic systems turnstile. 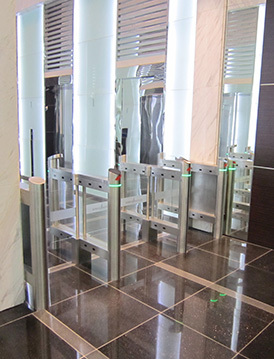 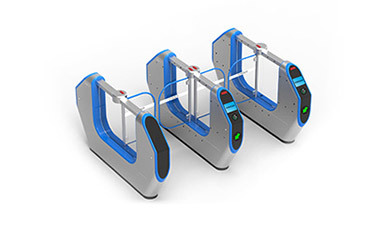 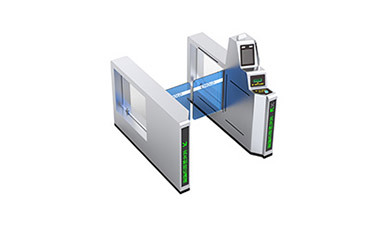 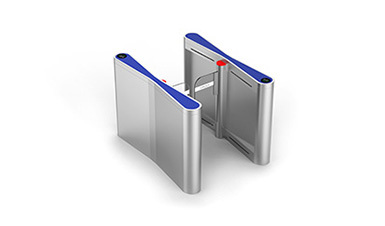 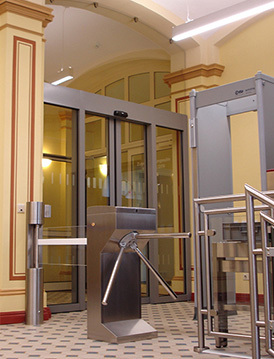 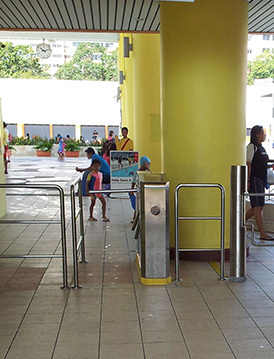 Integrating with staff attendance system, visitor management system and access control system, the turnstiles can prevent unauthorized people intruding and create a more secure, more normative management system.